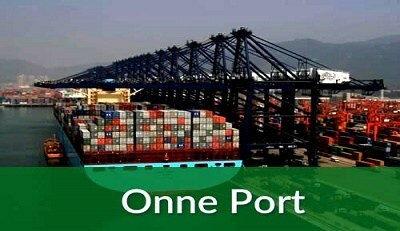 Onne Ports, a major component of the Eastern Ports, has embarked on corporate social initiatives in its host communities, to stave off occasional community restive attacks on the port area. To this end, some 20 indigenes drawn from Ogu and Onne would go for training and empowerment in artisanship. The programme is being packaged by the Joint Free Zone Community Relations Initiative (JFZCRI) established by the Nigerian Ports Authority and Onne Port complex. The JFZCRI is a non-governmental body formed in 2004 by the NPA, with the Oil and Gas Free Zones Authority (OGFZA) as member. The OGFZA is the regulatory body for all oil and gas free zones in Nigeria. JFZCRI pulls resources together and meets once in a month to discuss issues that concern the communities with a view to dealing with their demands, to ensure a peaceful co-existence and smooth operations in the Port. Companies belonging to the JFZCRI, Onne Port complex, and who contribute to fund its activities are: NPA Onne Port, Total E&P Nigeria, West Atlantic Shipyard (WAS), Brawal Oil Services, Alcon Nigerian and West African Ventures (WAV). The chairman of the initiative is Onne Port manager, Alhassan Ismaila Abubaka, while the vice chairman comes from the OGFZA. Details of the beneficiaries show that Onne youths set for the training are 10, while from Ogu are 10 participants. Of the number, two males from Onne would be trained in catering/decoration unit of the programme. Receiving the trainees at the Onne Ports, the acting port manager, Nchey-Achukwu, representing the port manager, Ismaila Abubakar, commended them for their show of interest to acquire a skill, describing the training as worthy. “Empowerment is about life surviving skills, to earn a living. You are going to be empowered by learning a skill that would help you earn a living,” she stated. Nchey-Achukwu said there could be challenges in the course of their training, but encouraged them to be committed, focused and resilient till they achieve something from the training. She noted that the NPA management at the headquarters and that at Onne Port JFZCRI are committed to corporate social responsibility to the Port host communities, as informed by the investment through the JFZCRI to train youths and women at Onne/ Ogu communities. 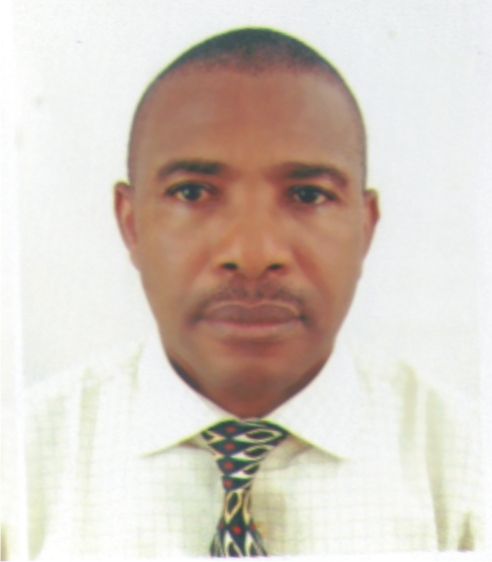 Gaius Oguegbunam, secretary of JFZCRI, said training indigenes from the ports’ host communities was another strategy to create wealth and empower the communities to participate in creating wealth for the nation. He said the training will be executed by a catering/fashion designing outfit in Port Harcourt, and will last three to six months. He urged them to take the training seriously and improve on their economic wellbeing. A participant in the training Okajor Nkemjika Nnenaya from Ogu community, who spoke on behalf of others, thanked the NPA and JFZCRI for the opportunity given them. She assured that they will do their best, not to disappoint them. Meanwhile, JFZCRI had executed some other projects for host communities in Onne and Ogu such as six classroom blocks and toilets at Ogu Community Secondary School; a 500KVA/ 33/ 0.415 KV transformer in Onne.